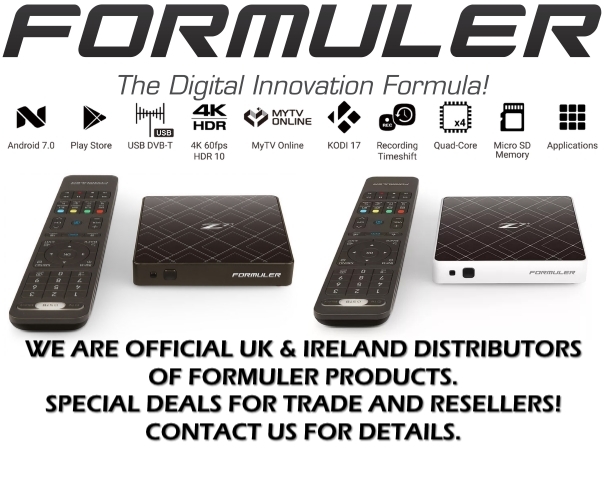 We are Official Formuler Distributors, trade, retail and re-sellers all welcome! Thread: We are Official Formuler Distributors, trade, retail and re-sellers all welcome! Trade and re-sellers contact us HERE.